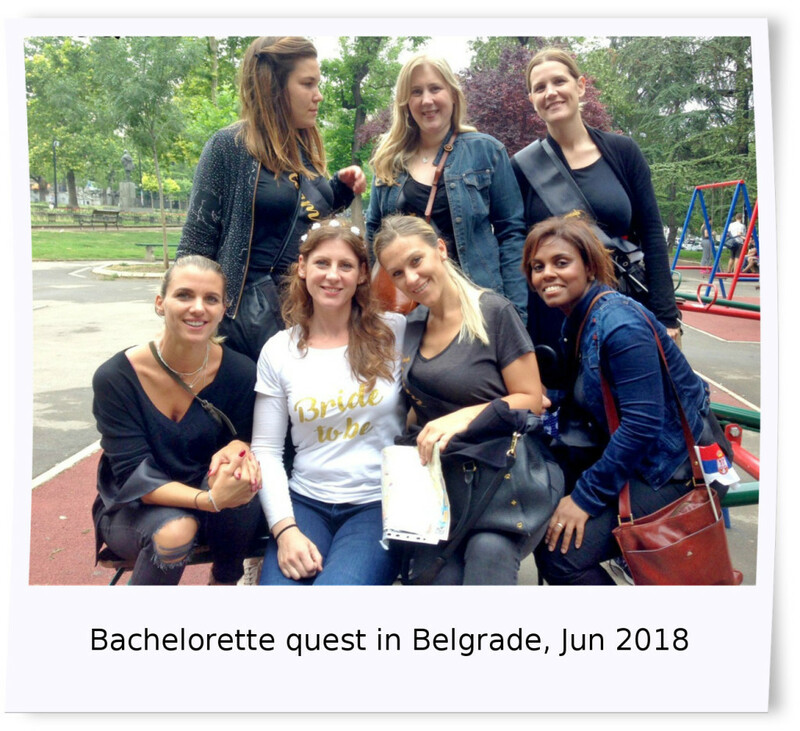 If you are interested in treasure hunt in Belgrade or team building activity that is perfect blend of fun and creativity, then look no further. In order to get the best score, the team will plan, communicate, collaborate and race against the clock. The tasks, riddles and challenges are only successfully completed with full participation from each team member. Even people that are usually shy and don’t speak that much during fun oriented activity like this one they show the other side. Working towards a common goal participants will have to pay attention to every detail. This is great opportunity for teams to practice problem-solving in a tangible way. 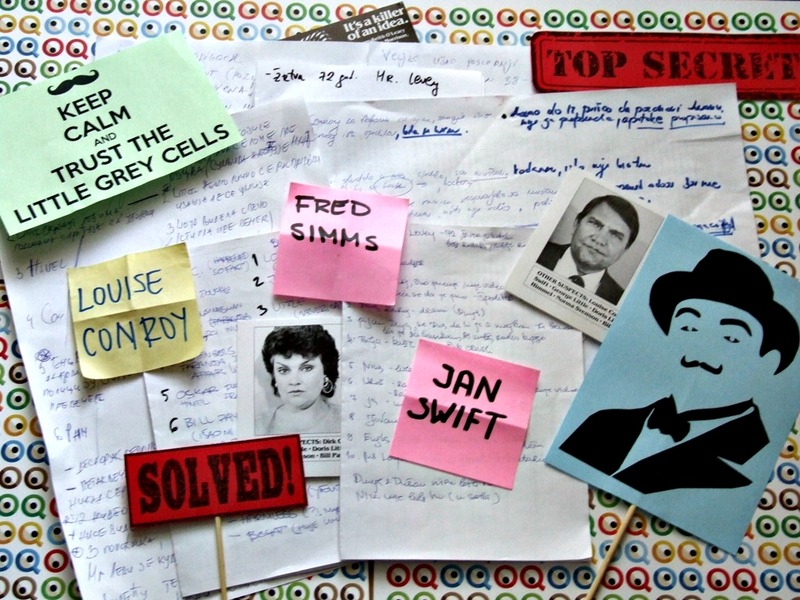 Treasure hunt in Belgrade will bring your team closer together, help boost communication and courage. It will be team building experience they won’t soon forget! During treasure hunts participants will complete challenges, solve riddles, take photos, solve trivia that can only be found at right location… Participants are drawing on each other strengths in order to succeed. There is something for everyone! 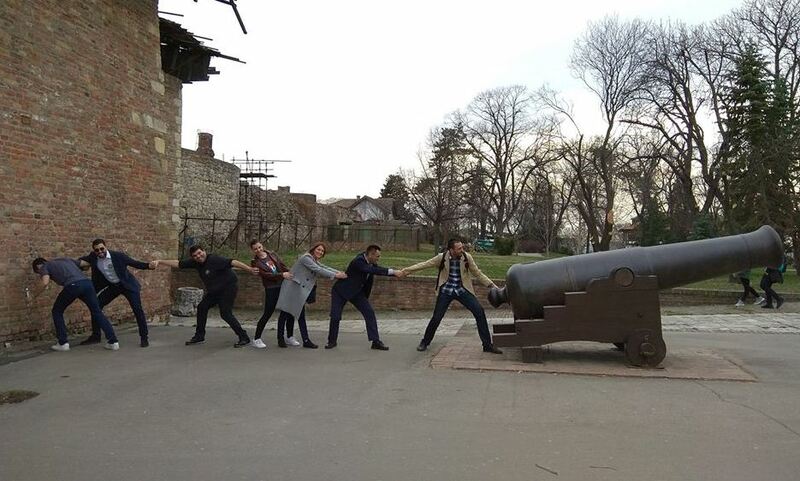 Belgrade treasure hunts will include each person; regardless of their abilities and the unique mix of tactical and knowledge based tasks – all whilst having fun! 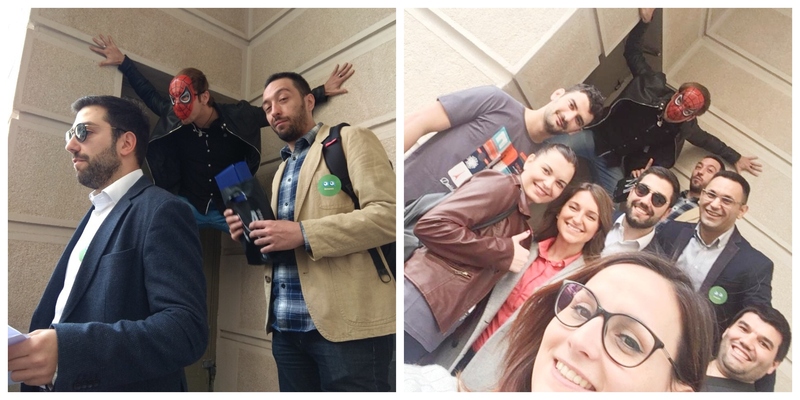 There is something special about treasure hunts; it strengthens the creativity in teams and stimulates the mind. The hunt requires creative interpretations of tasks and clever strategies to solve each one. 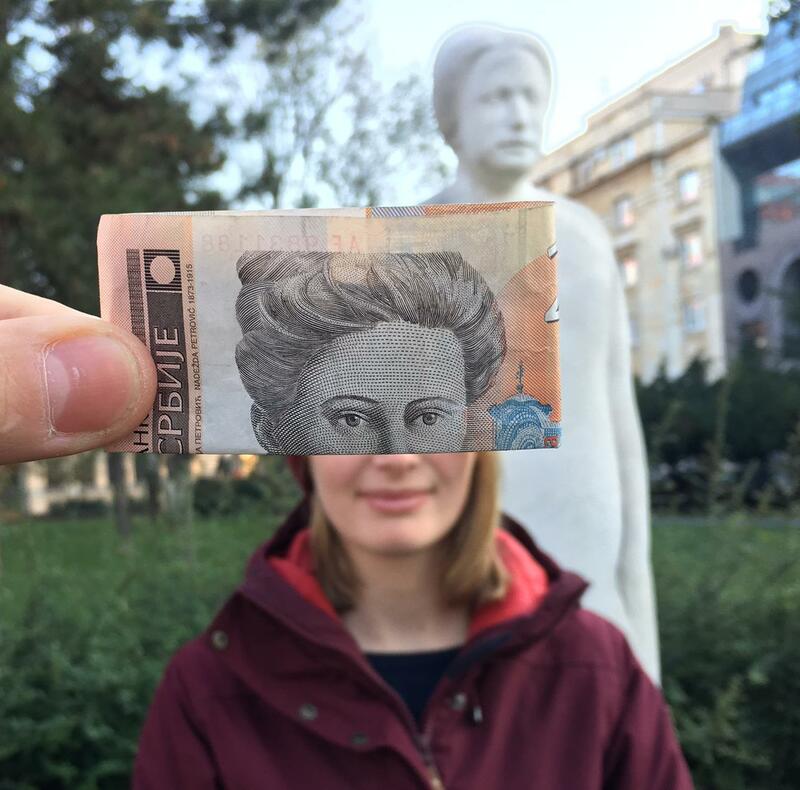 Participants will show their most creative side to earn points in this competitive, fun and unique team building activity in Belgrade. During our treasure hunt participants will only walk. There will be no crazy people pyramid, climbing or anything similar. Above all treasure hunts are fun! Nothing is more likely to inspire participants to run around in order to complete the challenges with competition thrill than a suggestion of treasure hunt! It’s really simple – they are perfect mix of fun and fascination. 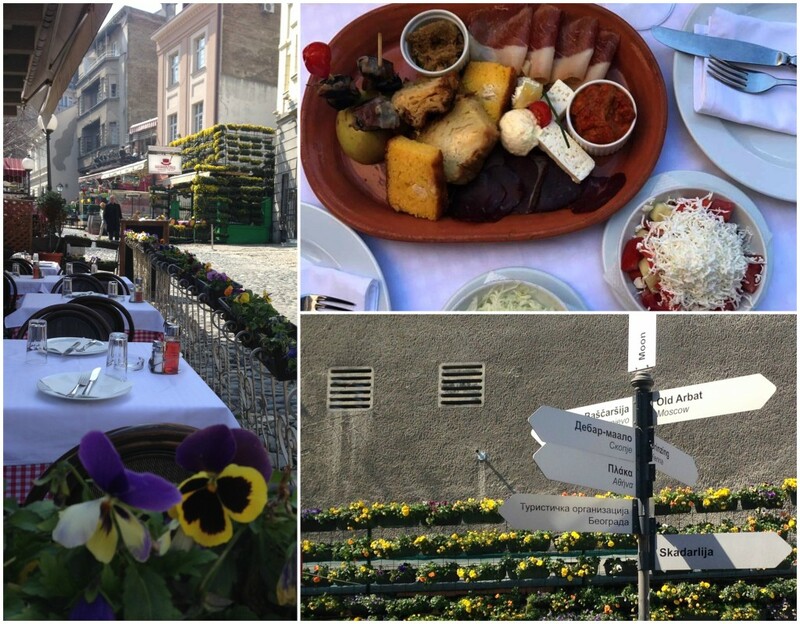 You have just one day in Belgrade? 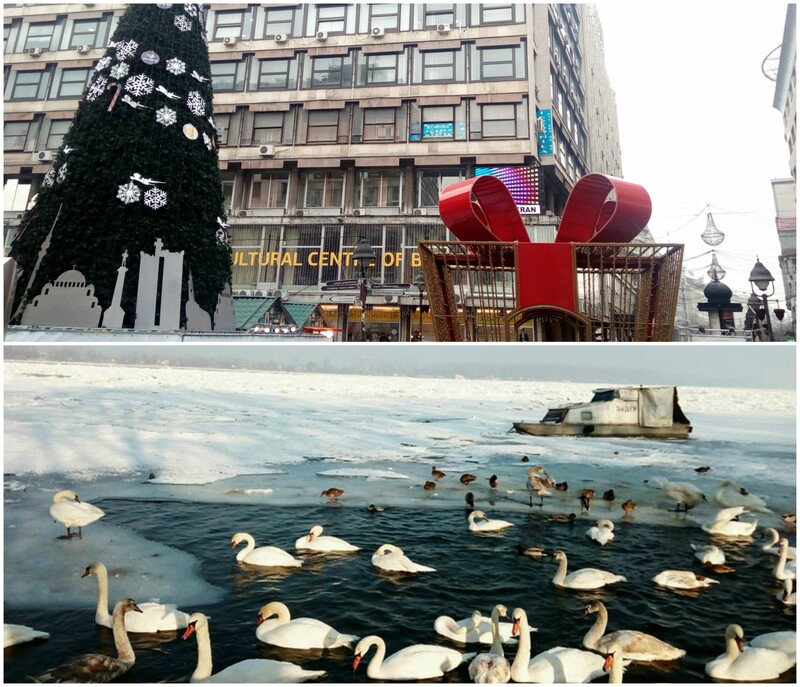 There are many attractions that you can visit in Belgrade, and if you have only one day, in further text you can find out what you must see and do. Belgrade is the capital of Serbia, a beautiful city located on the confluence of Sava and Danube. As the oldest city in Europe, Belgrade can be proud of its rich history, culture and many historical monuments that are witnessing the past of this city. Belgrade represents magnificent connection of tradition and modern age which can be seen especially in the old part of city. 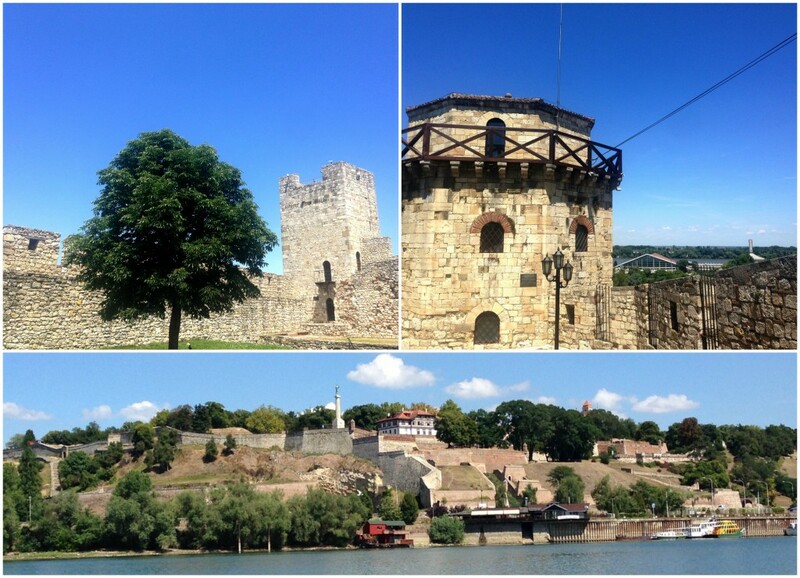 Usually exploring Belgrade starts with its core, the Kalemegdan fortress. This is the oldest and the most preoccupied fortress in Europe which through the centuries resisted many attacks. Today, fortress has been located in the biggest city park. Kalemegdan is not having a military function and as it is the biggest tourist attraction of the city. Except Kalemegdan, in the city you can find many more archaeological and historical objects and of course symbol of the city, monumental statue of Pobednik. From the fortress of Kalemegdan you can go straight to most famous promenade in Belgrade, Knez Mihajlova street. This pedestrian zone is often among first places that are visited by many tourist groups who are coming to Belgrade. On the edges of the street there are many historical buildings, decorated in a very interesting way. In this street you can find many coffee shops and places to have a snack or drink as well as souvenir shops. Right next to this street there is monumental Republic square. This square is one of the favorite places for gathering for people of Belgrade. In the middle of the square there is Knez Mihailo monument and nearby there is National theater and National museum. Since you are still located in the old part of city center, visit the street of Skadarlija, the most famous Belgrade bohemian district. Skadarlija was previously known as place of gathering for many artist, song writers, journalists and writers who loved bohemian life. Although these times have passed in the street of Skadarlija the spirit of bohemian life still exist, and whole impression is stronger with the cobblestone under your feet. Many restaurants can offer you the best Serbian specials and best homemade brandy and music. Although during one day in Belgrade, you can’t visit all the significant religious places, for one of the most important you’ll have time definitely and that is the St. Sava temple. The Temple is located in Vracar , one of the most beautiful places of the city, and you can arrive there easily from Skadarlija or Knez Mihajlova pedestrian zone by short walk via Kralja Milana street. Temple of St. Sava is the biggest orthodox temple on the Balkan and it is considered for the masterpiece of church architecture. Next to the temple within the temple plateau there is a national library and Karadjordje park where you can find Karadjordje monument which has been made in honor of the 1st Serbian uprising. 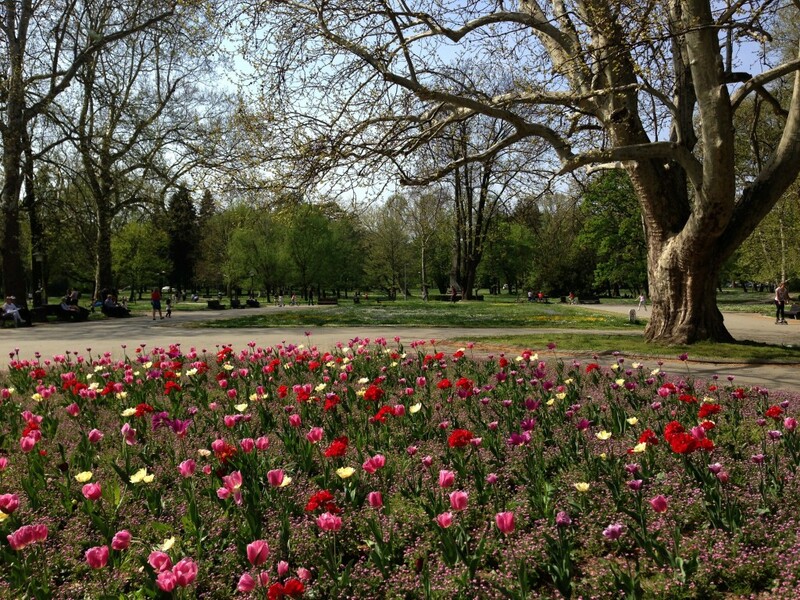 The Park is located in the Valley of Topcider River, Topcider Park has been considered as the oldest and the most beautiful park in Belgrade. Surface of the park is nearly 32 acres and it is surrounded by small hills. The park is adorned with beautiful nature and couple of small lakes as well as many historical buildings form different periods trough the history. Central building is Milosev Konak that is surrounded with wonderful nature. In the end, even you are just one day in Belgrade, he is impatiently waiting for you. Come and enjoy unique symphony of East and West. Why Treasure Hunt is a Great Way to explore Belgrade? Who said treasure hunts are just for children? 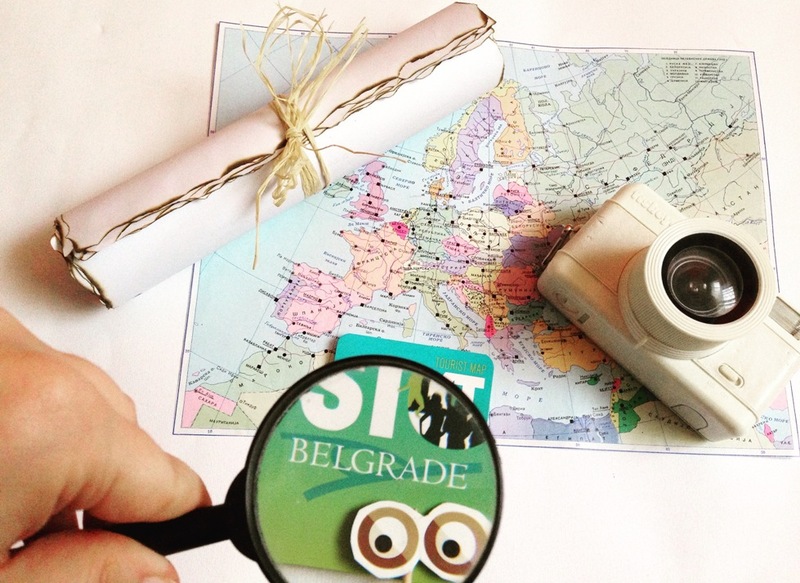 Turn your Belgrade experience into treasure hunt! If you have never been to Belgrade before, the treasure hunt will take you through the city and let you discover all the important and hidden parts. You can also rediscover the city through treasure hunt even if you have been here before. It is one of the best ways to see a new side of the city that you wouldn’t consider ordinarily. It lets you into a fascinating urban adventure through which you can explore every corner of the city. You must remember being a kid, running around with your friends and searching for clues that would eventually lead you to the treasure. The good old fashion fun! It’s still all about the entertainment. We don’t take the fun element out of the treasure hunt; we’re just adding an adult twist. Instead of reading or hearing about Belgrade, with Beoquest through our treasure hunt, you’ll be encouraged to discover fun facts. While seeking the solution to your next task you learn about Serbian customs, art, and history of the city. In this way things that you discover will stay longer in your memory. Everything changes when you add elements of challenge and competition; they keep treasure hunt interesting and dynamic. Competition is also the drive to accomplish the goal and it brings the best in team members. 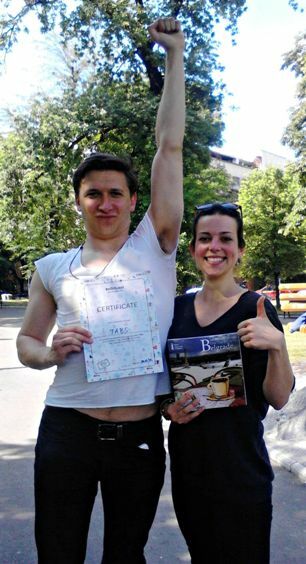 You are walking through Belgrade with your friends holding treasure hunt map all along feeling the thrill of chase. You read the next task and start talking with your friends about it… First comes inevitable rush of knowing that you are on the right track, followed with the “AHA“ moment when you solve the task. Well, that is the ultimate adrenalin boost, isn’t it? So, you remember being a kid, running around with your friends and searching for clues that would eventually lead you to the treasure? It’s exactly what is all about – team work! To solve all tasks and get as many points as possible teamwork is essential. Good teams quickly realize that everyone must participate as each team member has different skills and talents. 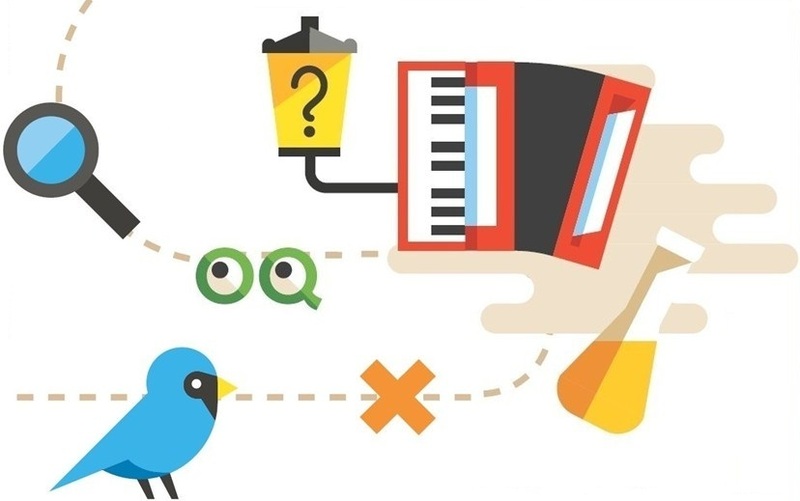 Treasure hunt brings positive traits such as curiosity, wit and creativity. The best time for the treasure hunt is the spring, and it is almost here! So, it is time to pack a bag and get ready to explore Belgrade. Through Belgrade treasure hunt, you can acquire facts about the city by solving various tasks and clues that will open your eyes to the secrets of Belgrade in an entirely new way. There are no strangers there, only mates you haven’t met yet! The idea of opening Roommates Hostel has emerged from a desire to gather together people from all over the world in an atmosphere of friendship and respect, broadening horizons and breaking prejudices by providing their guests a warm, friendly, clean and safe home. With a perfect location where the rich culture and vibrant energy of Belgrade is fused in the famous Savamala art district where you are always in the center of the city wherever you go, Roommates hostel wants to make your experience of staying at their hostel and Belgrade unforgettable. It’s very easy to find Roommates hostel, becauseit is close to the main bus and train stations and all the attractions of Belgrade, cultural institutions, night life and entertain are within easy walking distance from us. Thanks to its ideal location easy and fast you can reach all parts of the Belgrade with public transport because theyare surrounded with numerous bus and tram lines. Hostel is ideal for individual travelers who are traveling for business or fun, backpackers, backpackers, romantic couples, families, groups of every kind and all ages because they believe and experience has shown them, that age is just a number and what’s important is that every moment of life should be lived to the fullest, which gives meaning to our existence, and that is also their motto. You will be welcomed by their friendly staff andabove all they will help you to explore our city as his resident, because you will not only be referred to the well-known attractions of Belgrade, but also to those hidden gems that only we, who live here are familiar with. Spacious rooms, comfortable beds, “rainfall” showers, homely and chill atmosphere is just some of the things that describes them. BeoQuest team started to collect songs about our capital. Belgrade is the city with hundred melodies in one moment. He gives his spirit to everybody and in return it gets songs from various artists. Here is that song list! Can you beat the highest Belgrade quest score? Spring is here and our new season has begun! 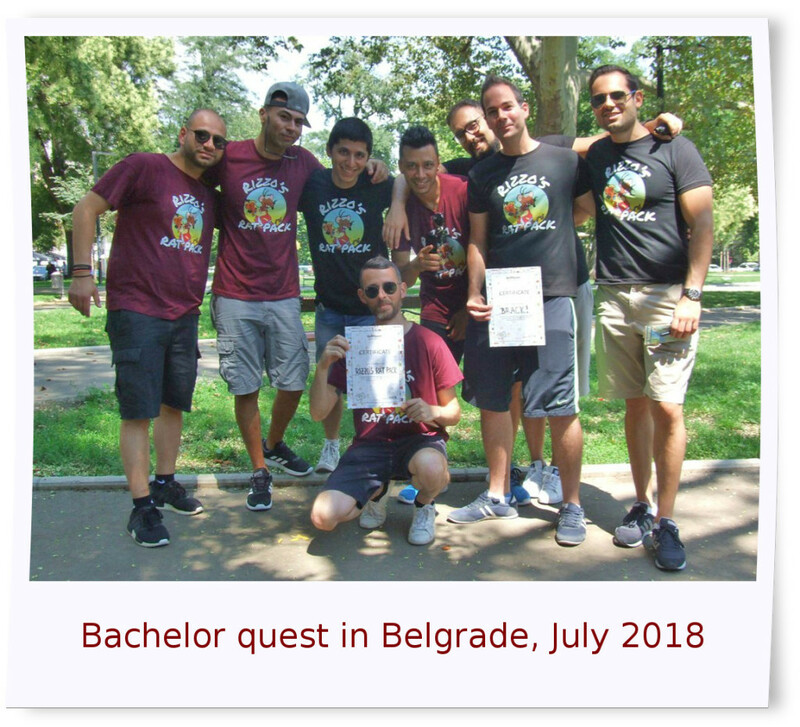 Most of our participants had really great scores during their Belgrade quest, but only few teams were able to solve all tasks in expected time. The highest quest record holds the team that successfully had completed all the tasks 15 minutes before the planned time. A year older and for one exciting season richer! Together with our friends we’ve celebrated Beoquest’s second birthday as it’s supposed to – with a mystery! 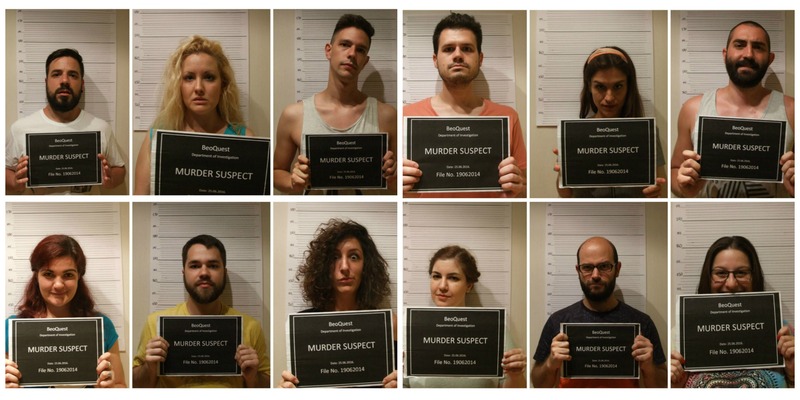 There were many suspects but in the end we’ve cracked the case. For more photos click here. Having friends from abroad can be nice but also stressful experience. In a short time you wish to show around town,make the visit as interesting as possible and spend some quality time with your visitors. How to fit this all together and avoid pointless roaming around the city while thinking what to show and do? We understand the challenge many hosts from Belgrade have and therefore created quest for Belgrade exploration. This quest, which lasts about two hours, will take you and your guests over most interesting sights downtown each visitor should see. Guests will have the opportunity to discover local customs and you will learn couple of fun facts about the city we all so love. Quest is in English so everyone can join in and understand.